The second photo from our zoo trip. A greater rhea (also known as nandu). Not an ostrich, as many zoo visitors thought. 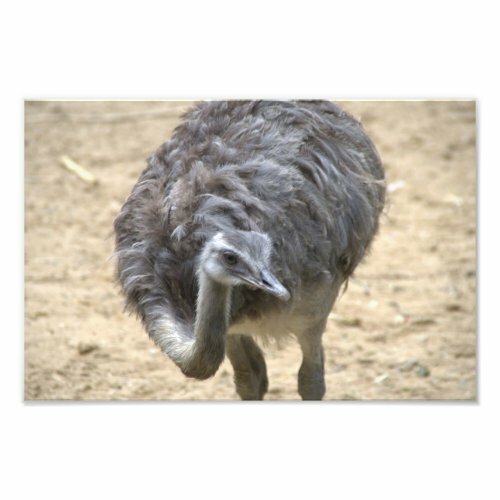 The greater rhea originates in South America.